This month the Women’s Forum 2016 kicked off in Deauville, France, with the Renault-Nissan Alliance as one of its partners. It was important for Renault-Nissan to prove to this gathering of high-powered women that it was not only talking about the gender gap but working hard to close it. The company confirmed to those assembled that it has promoted several women to powerful executive leadership positions this year, as well as increasing the percentage of women employees across the Renault-Nissan Alliance. While a handful of promotions and employment gains might not seem like a big deal, it actually is pretty huge in an industry traditionally dominated by men on both the manufacturing and retail sides. Some of the executive leadership promotions include Mayra Gonzalez to president and managing director of Nissan Mexico, Véronique Sarlat-Depotte, to purchasing Alliance global executive vice president and chairman and managing director of Renault-Nissan Purchasing Organization (RNPO), and Clotilde Delbos to executive vice president and chief financial officer Groupe Renault and chairman of the board of RCI Banque. These promotions are not just to satisfy social justice activists either, with four female executives in the Alliance named to the list of Leading Women 2016 by Automotive News Europe. 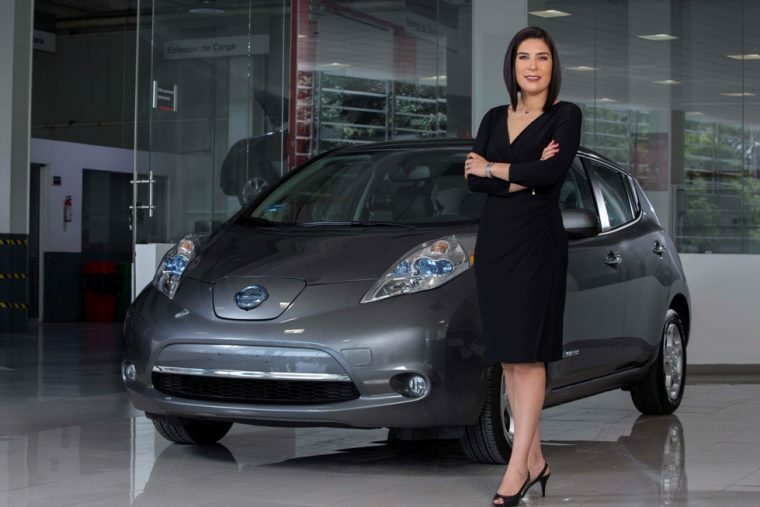 Nissan reports that women hold 13% of all managerial positions in its company worldwide, and women account for 24.2% of global key positions in Renault. The number isn’t perfect, but it is higher than it has been in years past. We look forward to see more women make their mark in the automotive industry in the years to come.